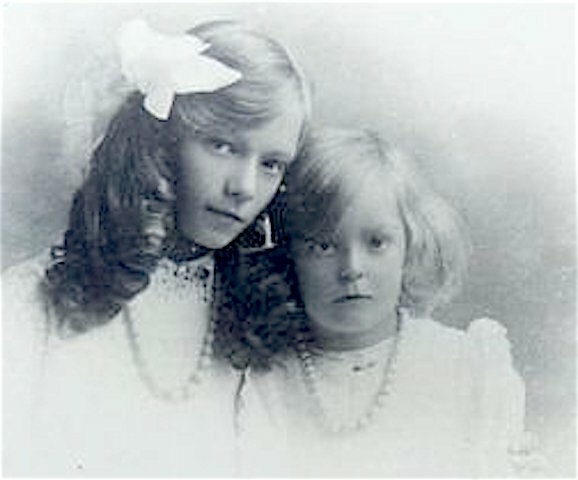 Meta Hopkins, aged 10, and her sister Audrey who was five. 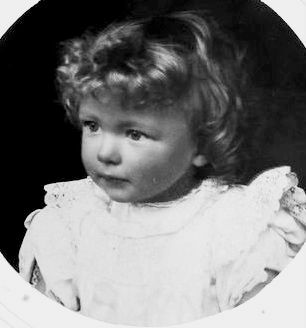 The photo was taken in 1915. 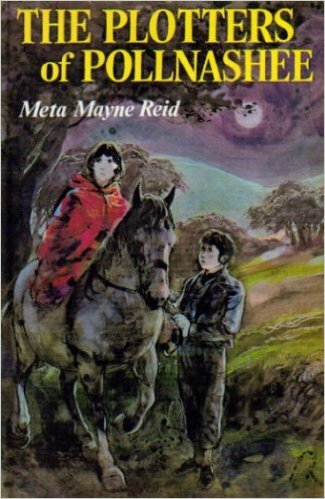 Meta Mayne Reid was a well known Belfast based children’s author who was born and grew up in Woodlesford in the years before and during the First World War. Her maiden name was Meta Hopkins and the 1911 census shows she was living with her parents, a sister, and two servants at Wood End farm, marked on old maps just to the west of present day Northwood Falls. Meta’s married name, Mayne Reid, is unfamiliar now but, starting in the 1930s, she wrote 23 children’s novels, published poetry and made a number of appearances on the BBC. She also left behind a single copy of an unpublished memoir of her childhood – The Innocent Eye – which is now part of the Special Collections at Queen’s University in Belfast. As well as painting a picture of her domestic routine the memoir goes on to give some evocative glimpses into life locally from about 1909, when Meta was four. Meta’s parents, Marcus and Elvina, came from County Londonderry and took over the 230 acre Wood End farm in about 1904 when Marcus’s name first appears in the electoral register. Previous to that it appears to have been unlet for several years as a notice advertising for a new tenant was first placed in the Leeds newspapers by the Oulton based land agent John Farrer in October 1901. 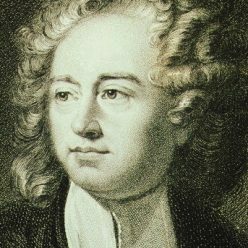 Previously the farm had been the property of Joseph Crompton Oddie, owner of the paper mill, benefactor of Woodlesford church and previous occupant of The Laurels. He died in 1874 and had left his considerable estate to relatives. Katie Tiffany, “a lively, scatter-brained youngest daughter of a long family of Irish-Yorkshire ne’er-do-wells,” worked for the family during the First World War. Born at Swillington in 1907 she was too young to go to the Barnbow munitions factory where many of the older girls developed “yellow” faces from handling nitric acid whilst making explosives. Katie’s father was coal miner William Tiffany and she must have been only about 10 or 11 years old when she went to The Laurels from her home in Beecroft Yard – “a slum which we were forbidden to enter,” writes Meta. One night there was much discussion amongst the grown ups at The Laurels over “an evening episode” when Katie had been chased over the fields and into Gypsy Lane by a man. The doctor had been called to examine her and it was only in later life that Meta realised the significance. After travelling by train to attend Leeds Girls’ High School Meta Hopkins left Woodlesford for Manchester University and after her parents went back to Northern Ireland in 1926 appears never to have returned. She has though left behind an engaging memoir of many aspects of the village of her childhood. One of Meta’s children’s novels.